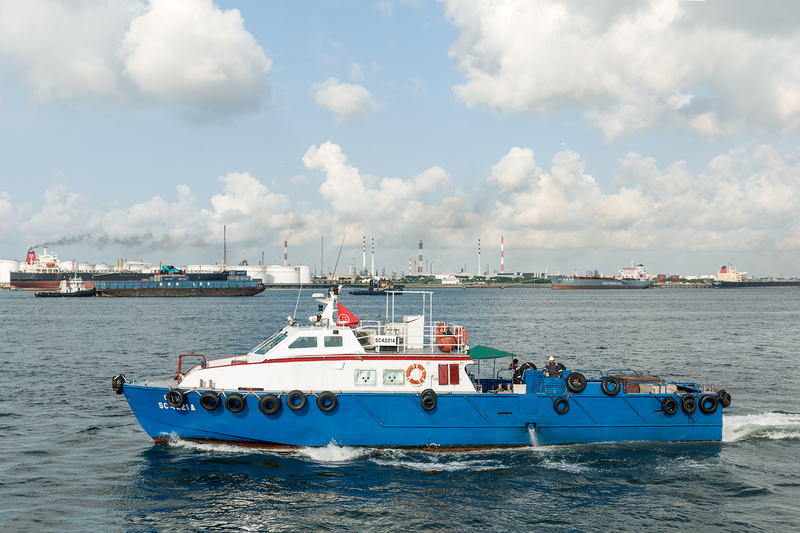 We provide inport and outport sea transportation solutions. 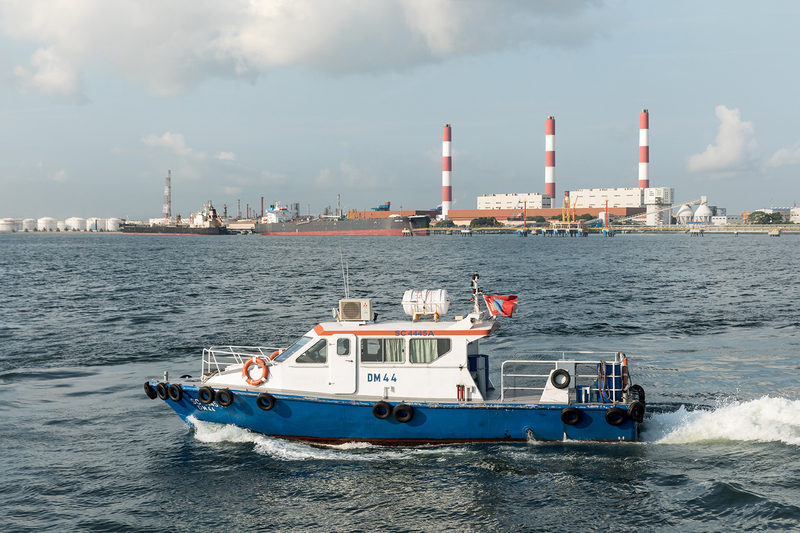 Our range of services includes boat launches, cargo deliveries, disposal, and crew change management within or outside the Singapore port limits. 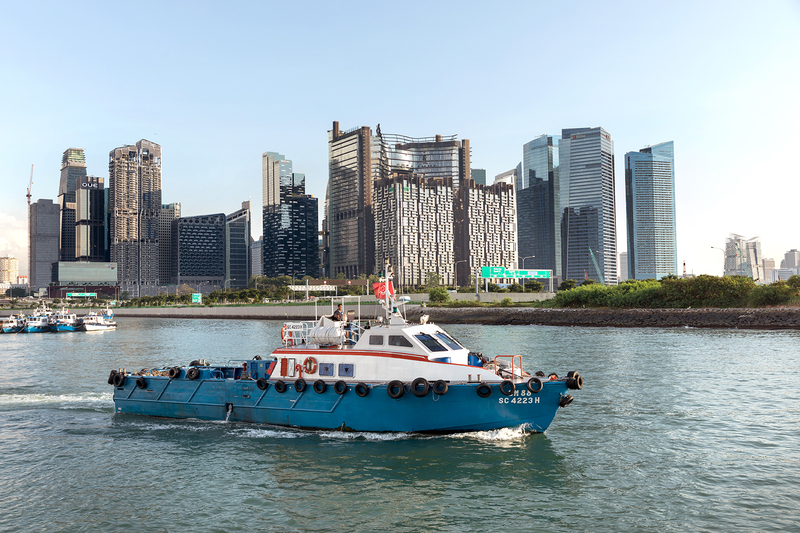 With fully air conditioned and well maintained boats, we provide a safe and comfortable journey for people visiting the merchant vessels. 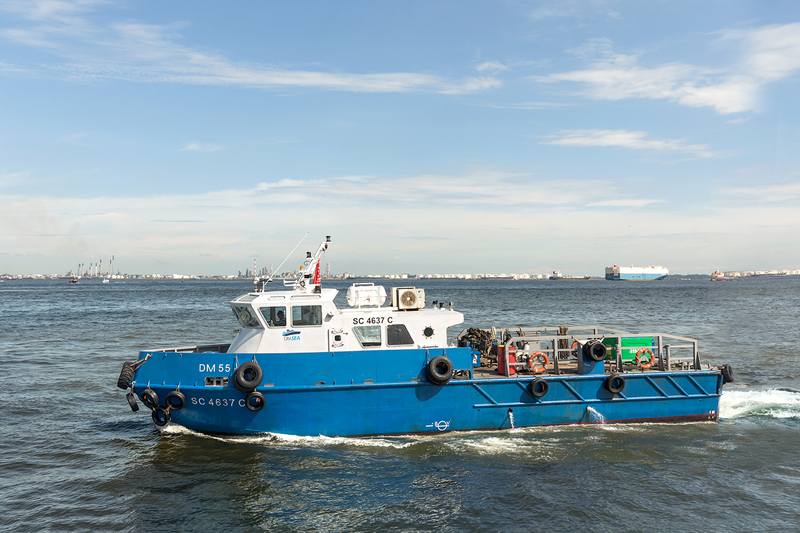 We also offer customized, long term transportation solutions that meet your needs and are specific to your offshore or marine project. As partners, we work with you to define the best possible solution. 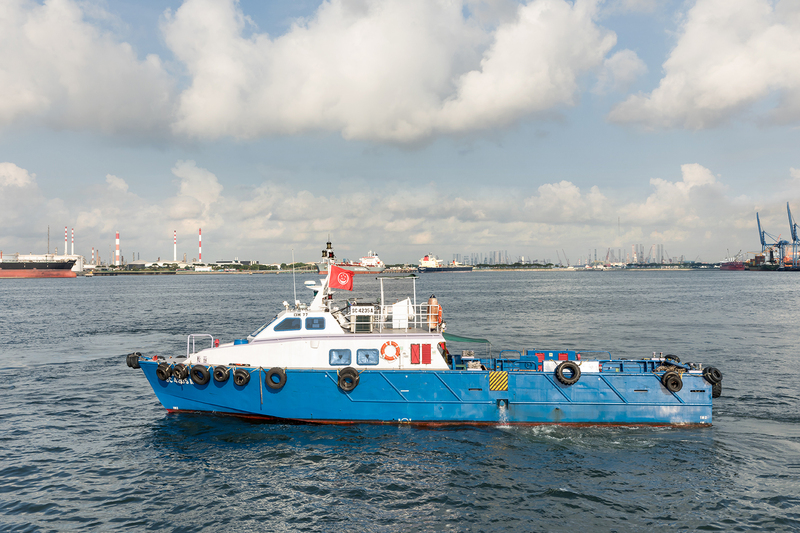 Our specialized cargo supply boats can carry cargo that is pallet sized to ones as large as 1 Twenty Feet Equivalent Unit (TEU). 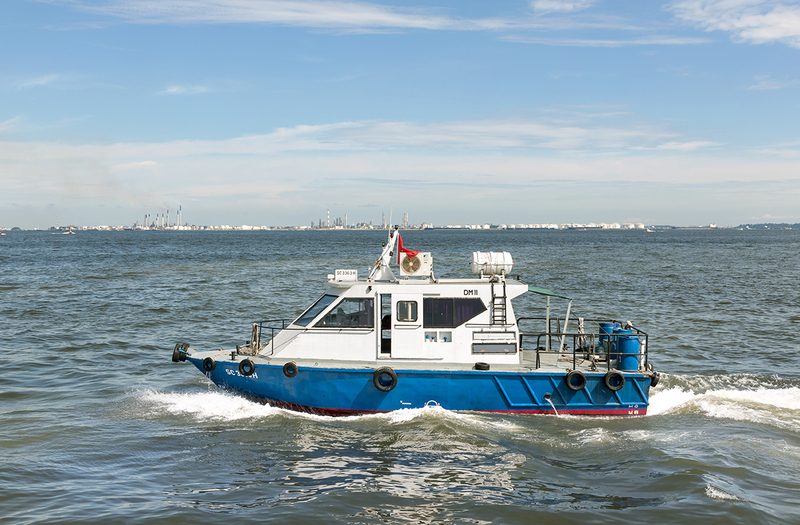 Our boats can operate fully within port limits in various anchorages in Singapore waters as well as handle the rough South China Sea – without compromising on safety. They are regularly certified by the International Association of Classification Societies. 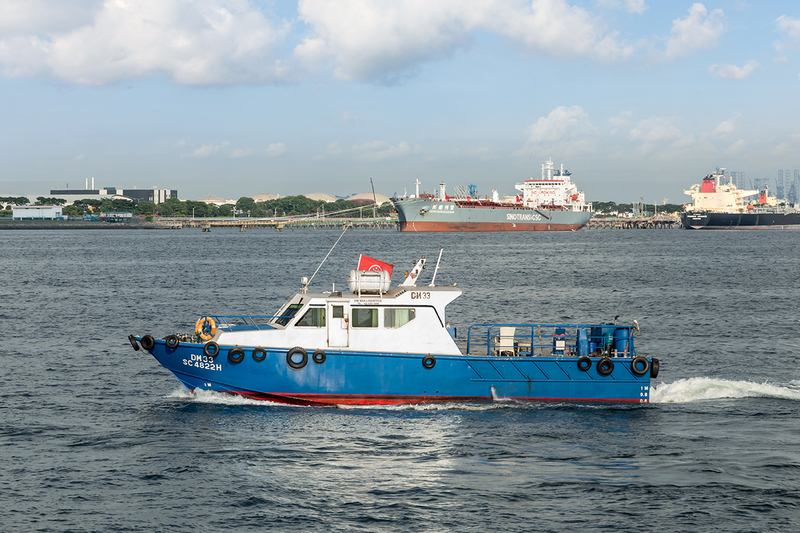 Our fleet of 10 boats are able to meet the requirements of the most demanding customers in terms of capacity, speed, and safety. 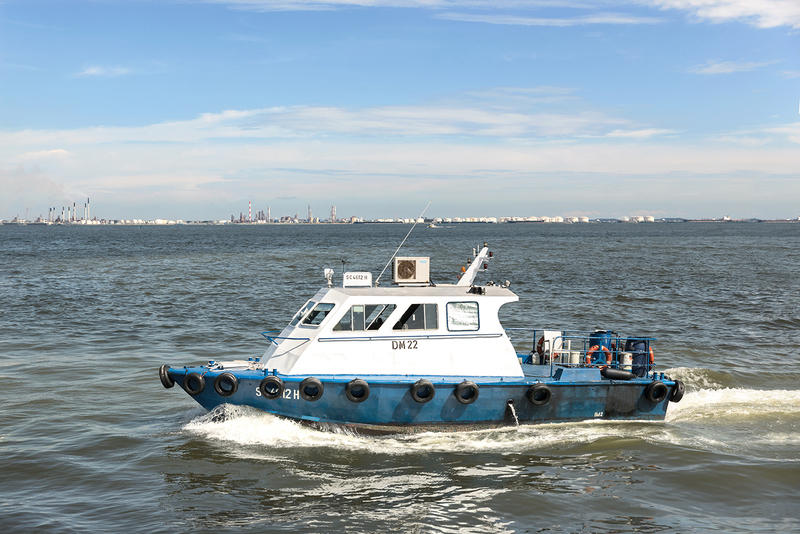 For long term contracts, we can customize our boats to meet your specific needs. We provide for all agents and suppliers’ needs. 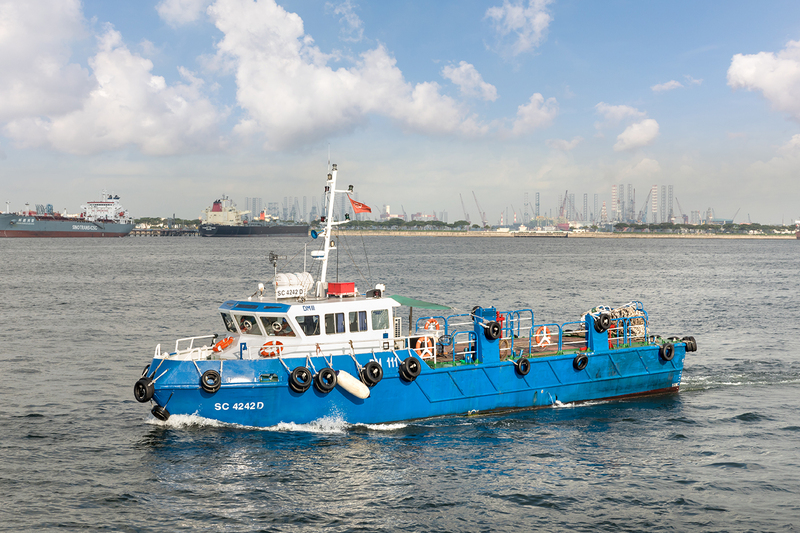 Ferrying surveyors, crew, suppliers, boarding agents and others, DM Sea Logistics ensures timely, flexible and a reliable launch service. 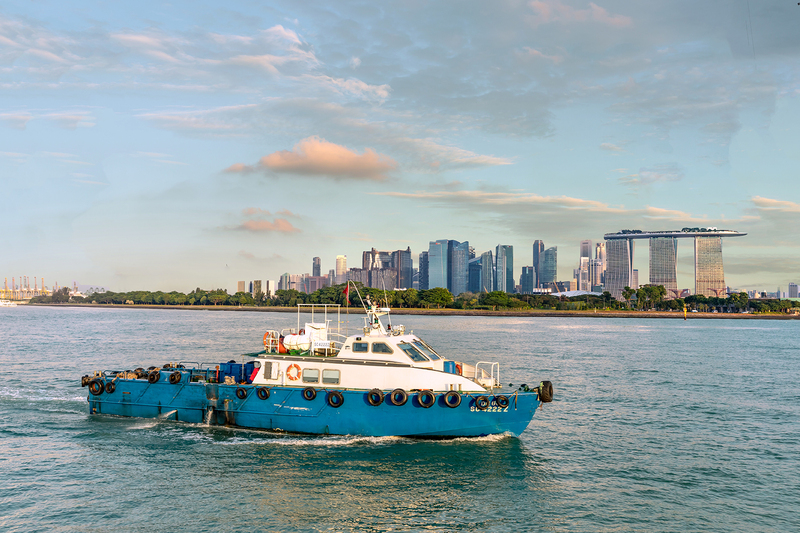 Looking for logistics support in Singapore port limits?